For far too long the Piazza has been predominantly GREY and we’ve all had enough so we’re adding a lot of colour this spring. 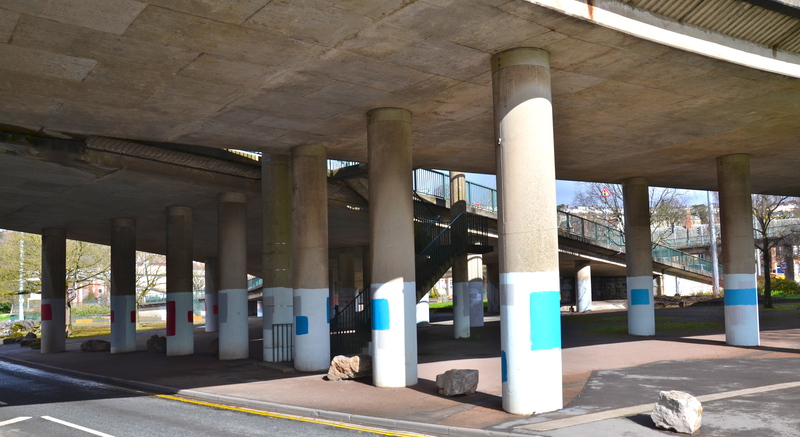 Come and help paint the pillars top-to-toe on 25th-26th April 2015 between midday and 6pm. HCCA will provide refreshments, brushes and paint. Wear protective clothing and accompany your children. 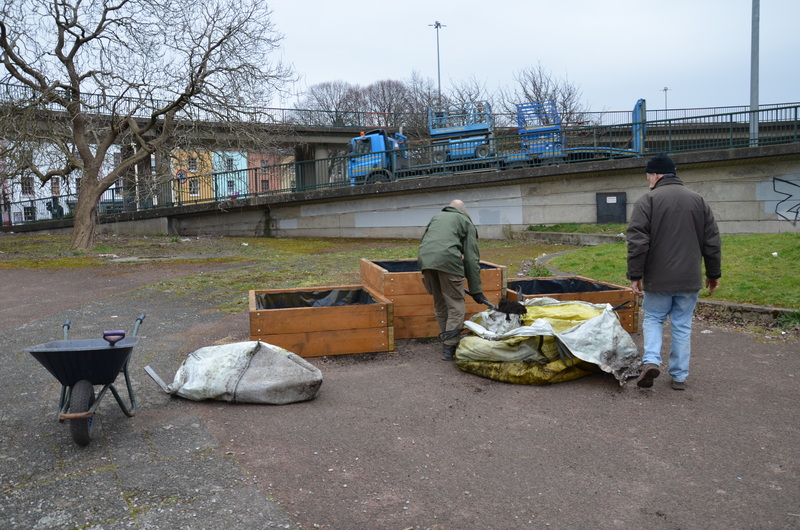 Ray and his team of greening volunteers have been assembling and preparing the planters, created by Bristol Wood Recycling Project ready for floral colour. We will be resurfacing the small covered area for kids (young and old) to use for skating, scooters and other wheels as soon as we have the final go ahead from the council- sorry it has taken so long! 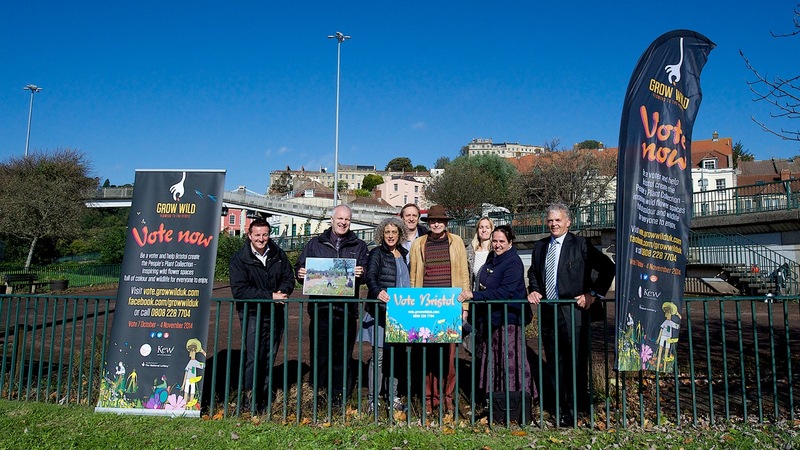 Many have asked about the Grow Wild bid we put out for votes. We didn’t get it but are looking at other funds to use to take up some tarmac, create more green space and plan for more facilities for children and teens.